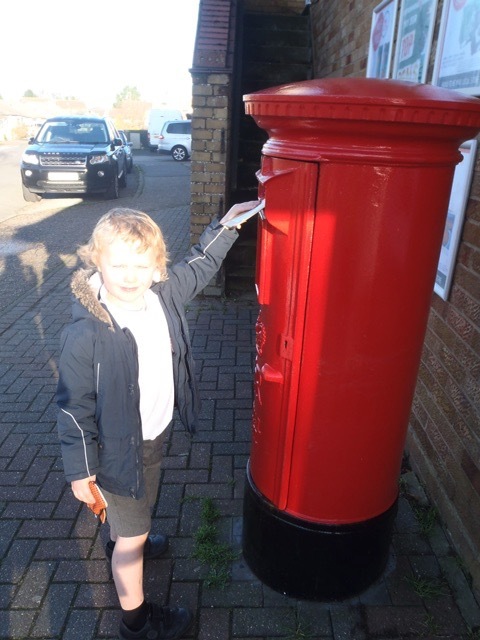 Year 1 children have been reading the Jolly Postman and made a Christmas card to send home to their families. They walked to the post office in the village and bought a stamp and posted their letters. 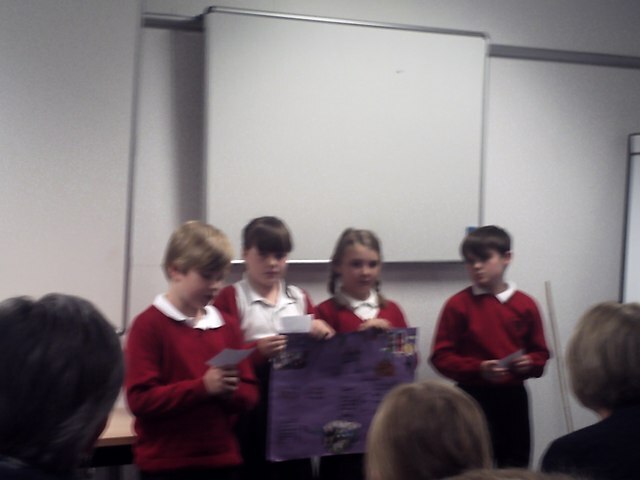 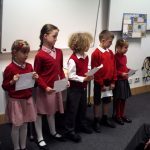 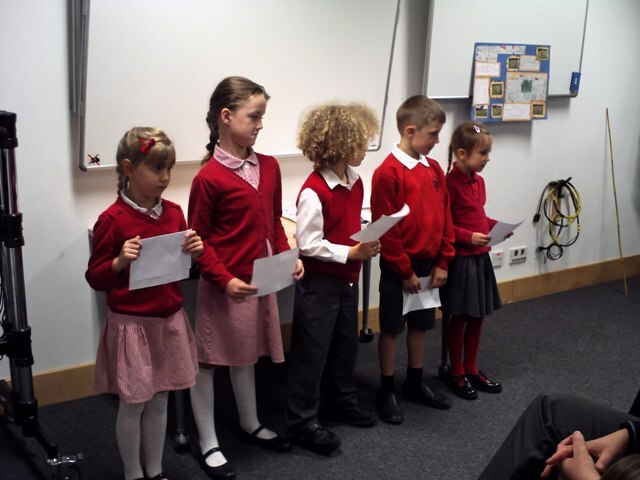 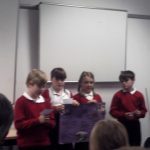 On Thursday 9th June two teams took part in an investigative science competition at The John Innes Centre. 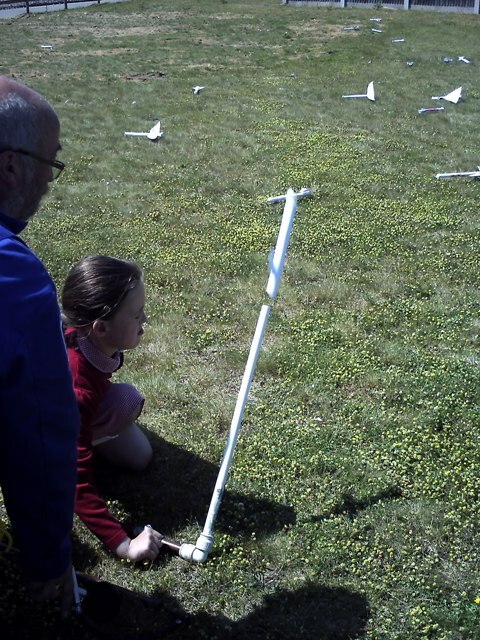 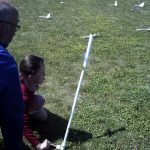 They went and presented their investigations and built paper rockets with RocketRod which they got to launch before returning home. 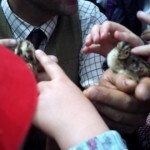 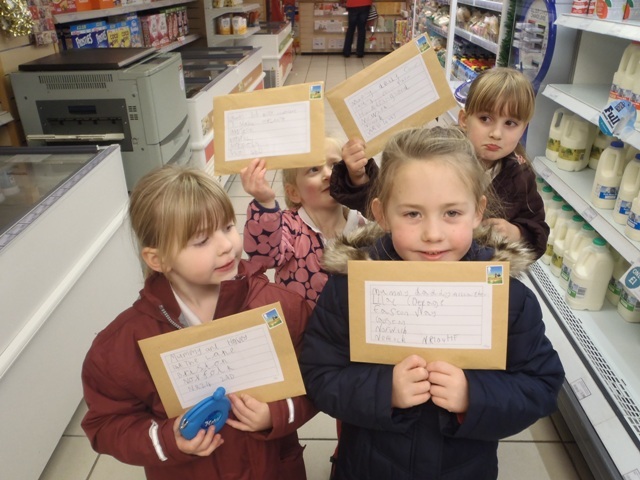 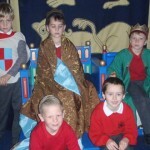 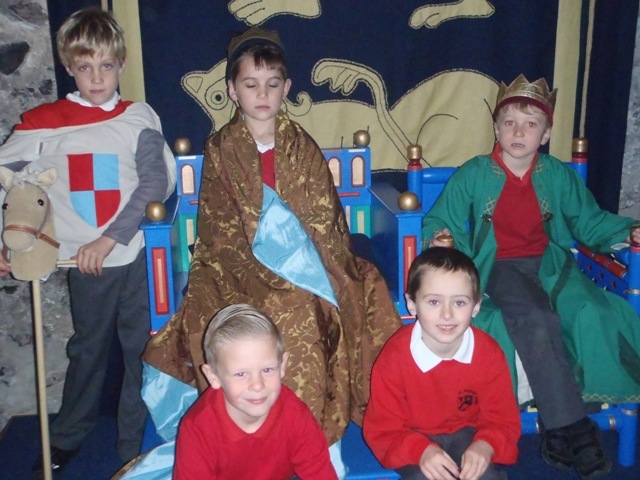 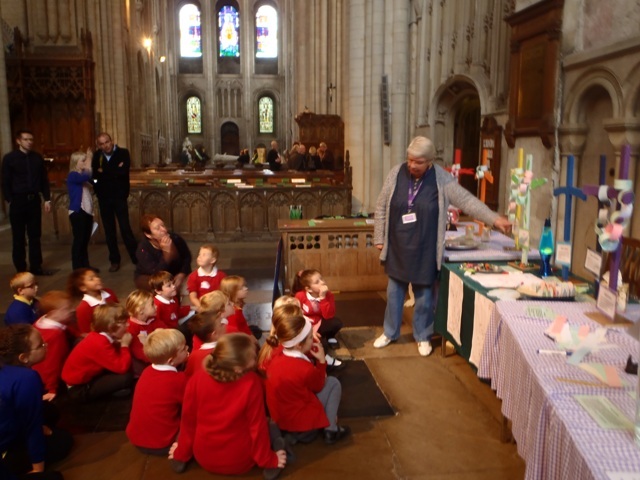 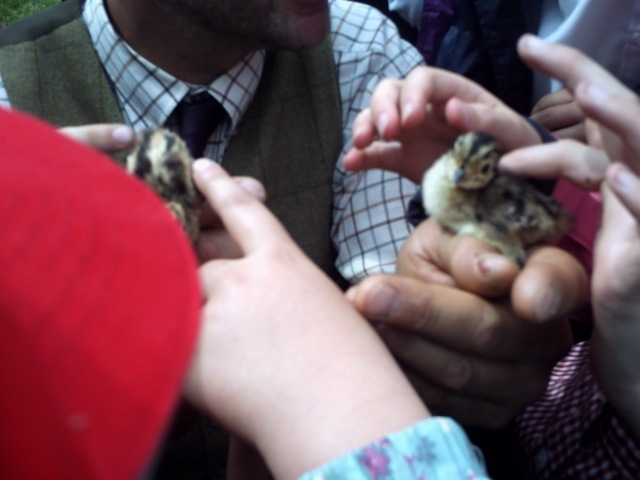 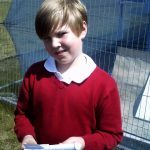 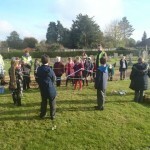 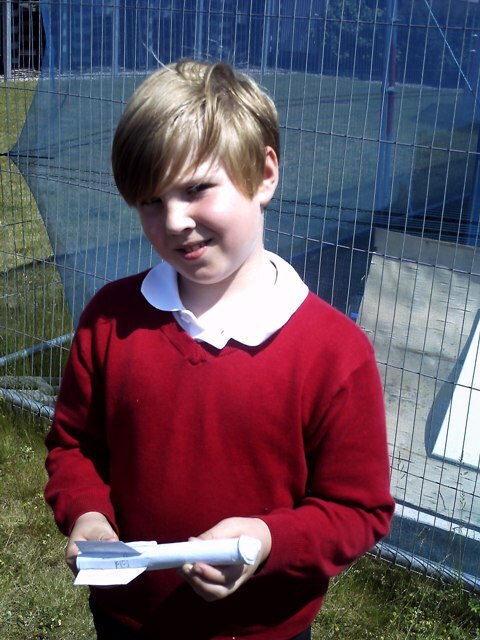 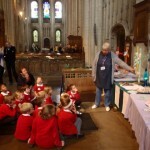 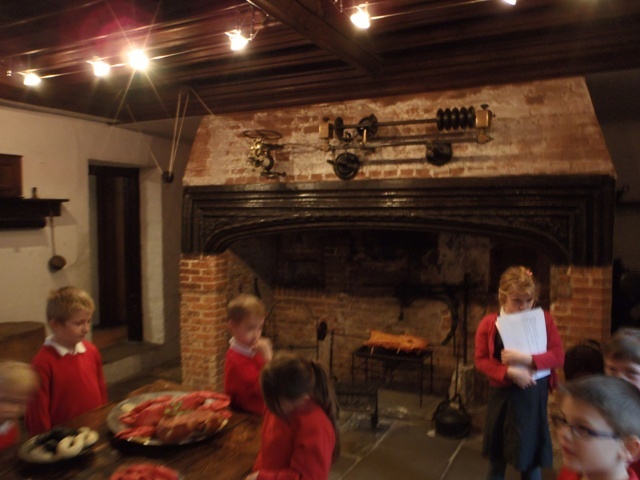 Maple class visits the Salle Estate to attend a Fayre by the Countryside Alliance. 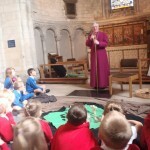 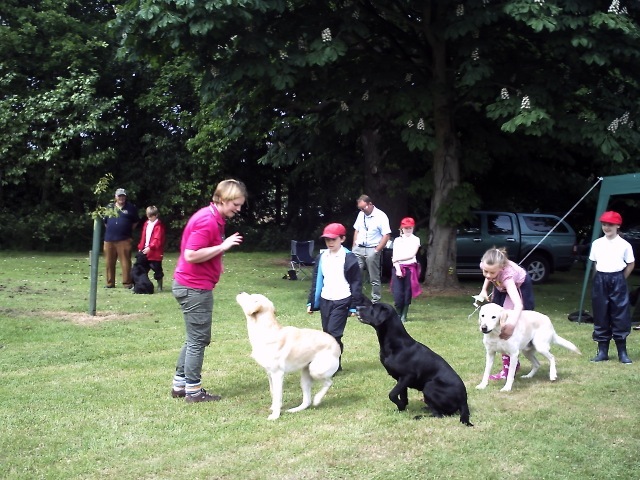 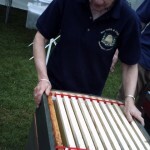 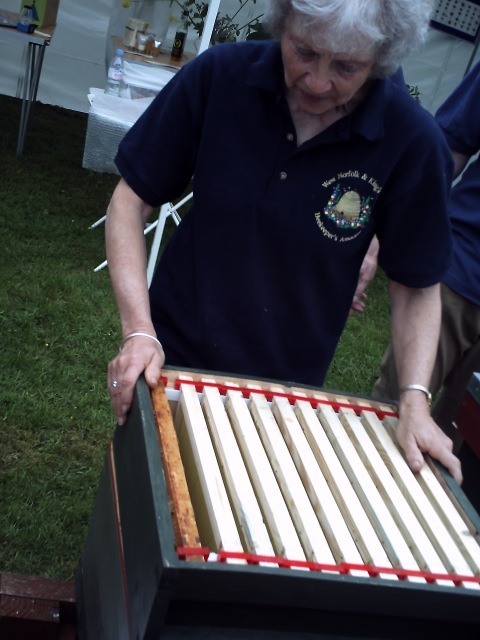 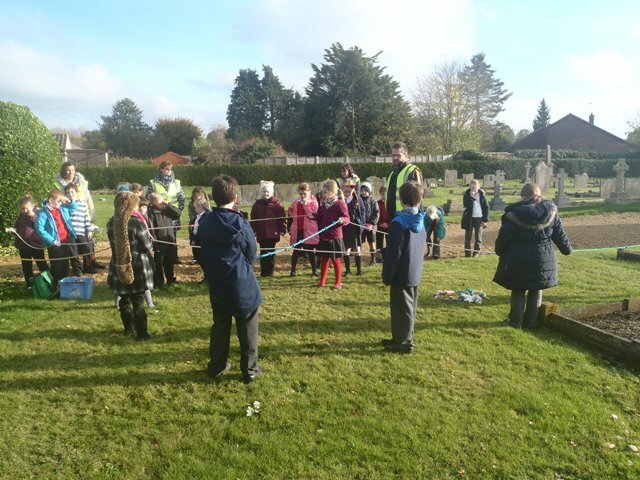 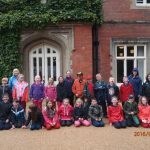 They enjoyed seeing the animals, farming equipment, learning where their food comes from, watching the bees, being the water cycle, meeting a game keeper, gun dog displays and walking around the walled garden and estate. 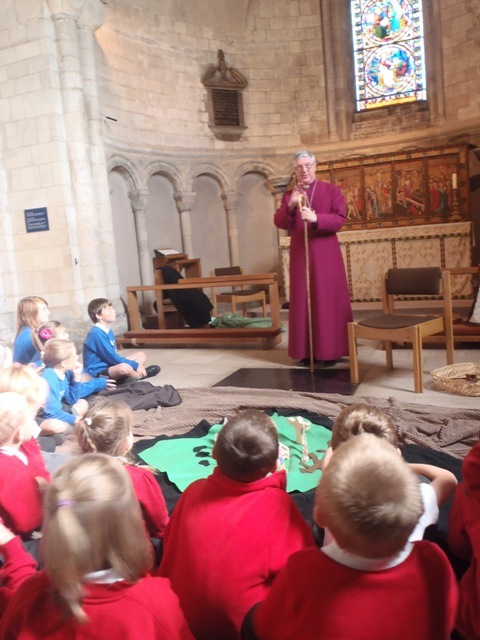 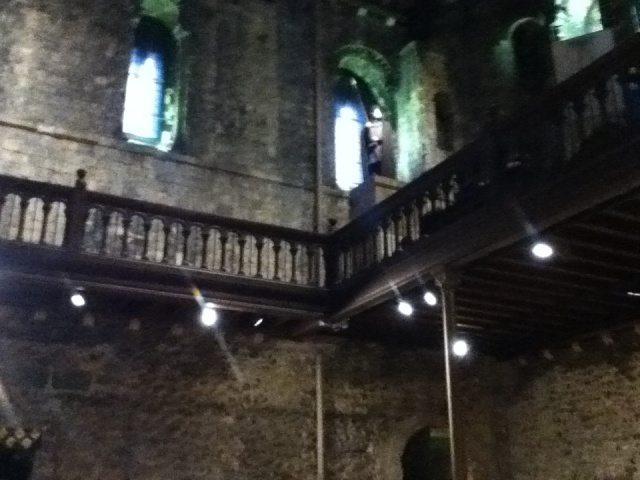 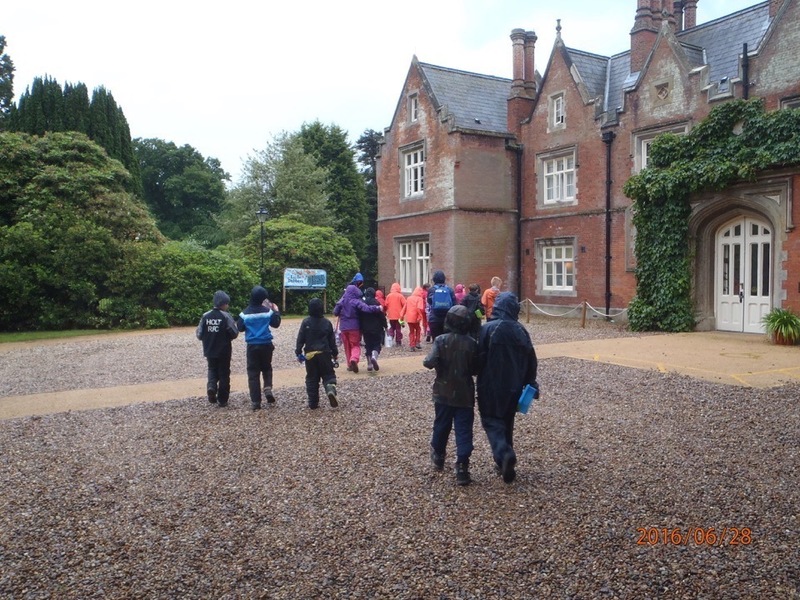 Our Year 4, Year 5 and Year 6 pupils have the opportunity to go on a residential visit each year. 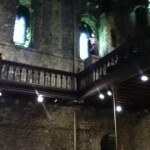 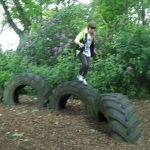 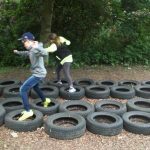 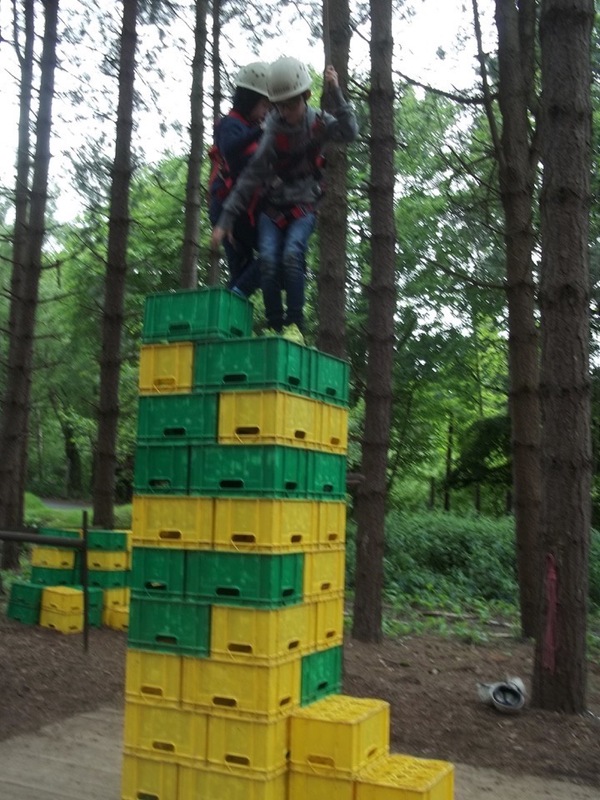 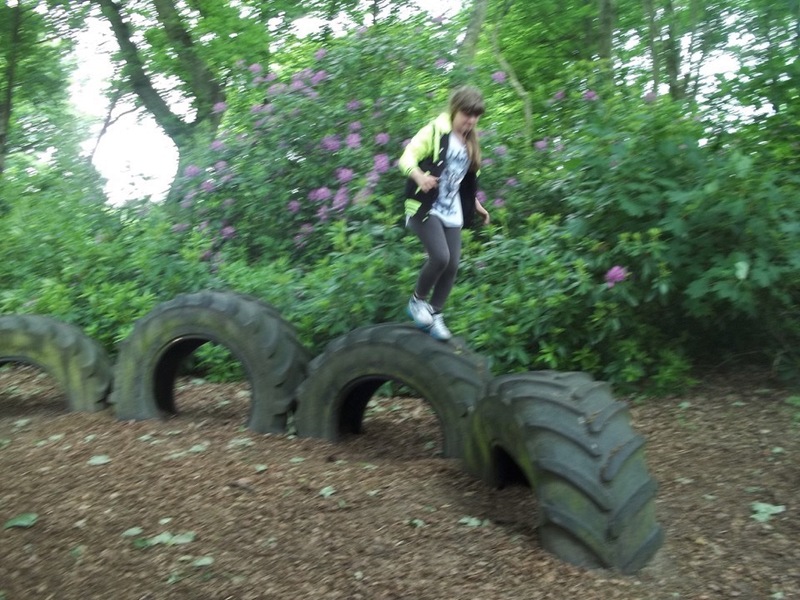 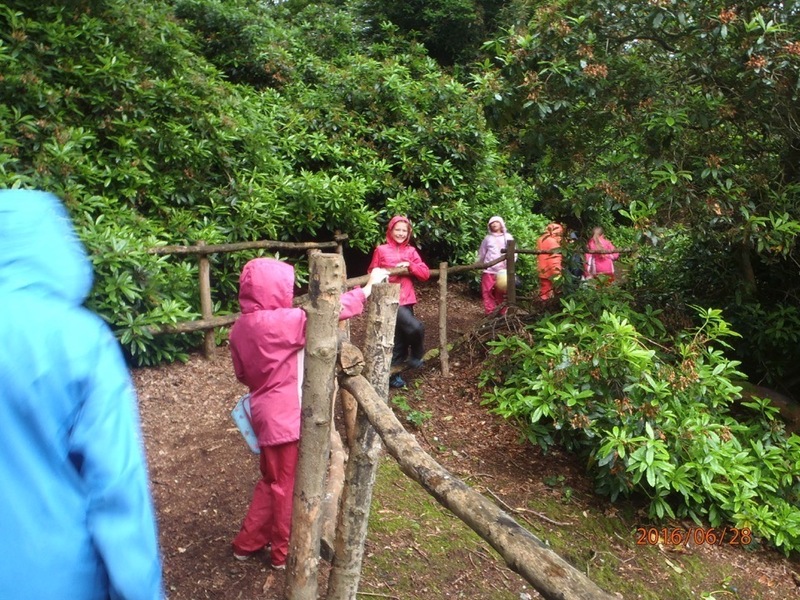 Year 5 and Year 6 alternate between an adventurous activity venue and an environmental venue. 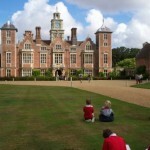 The environmental visit may be in the country, coast or in a city, for example London. 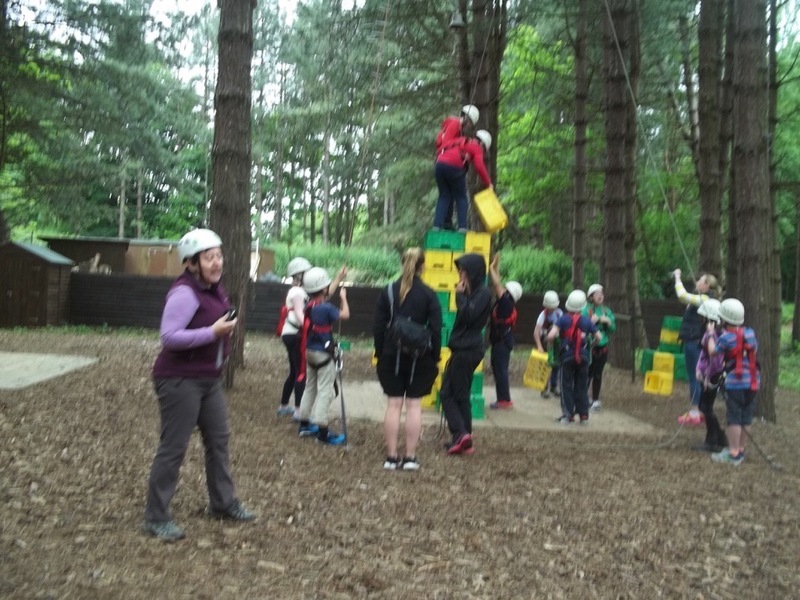 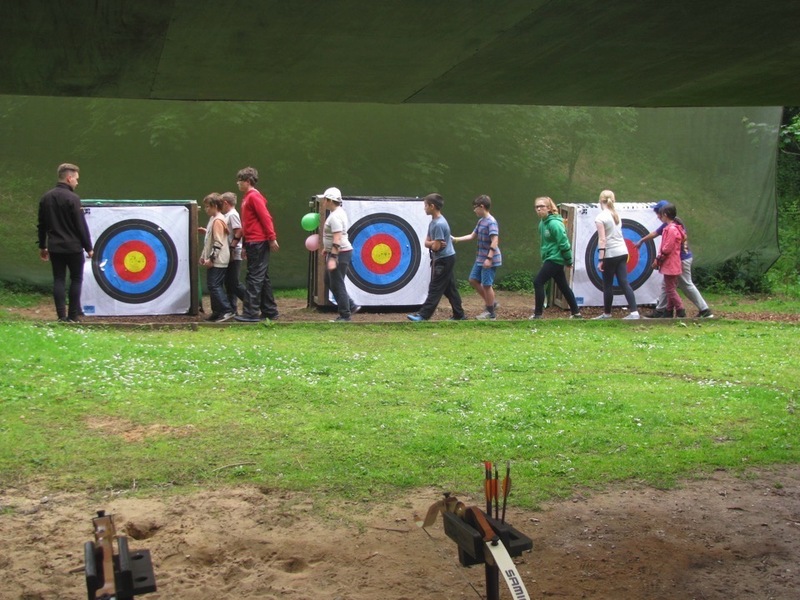 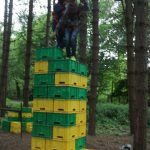 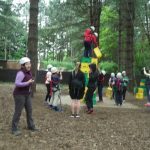 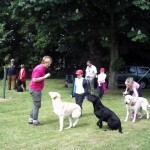 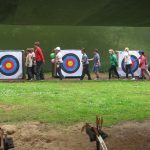 The activity week is usually at a specialist provision venue, for example Hilltop in Norfolk. 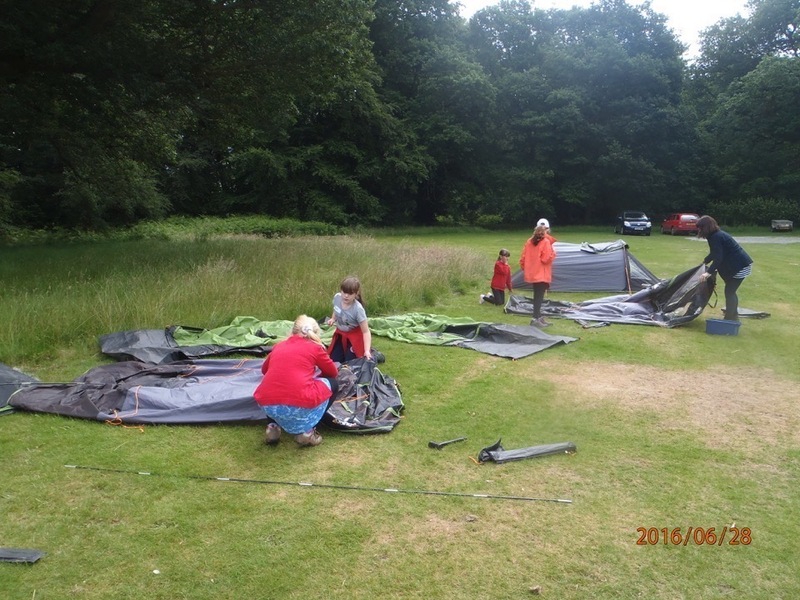 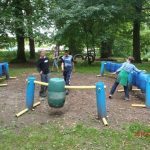 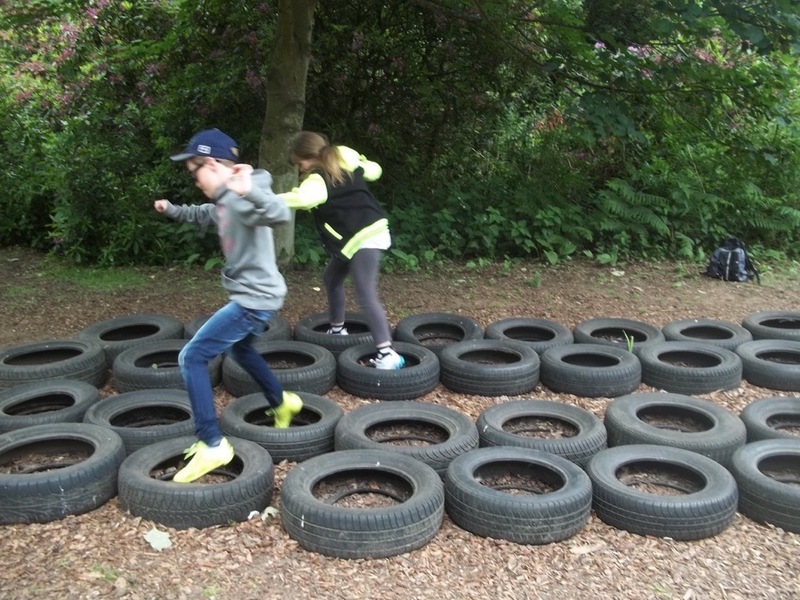 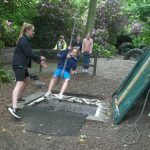 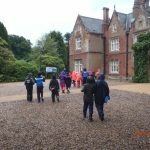 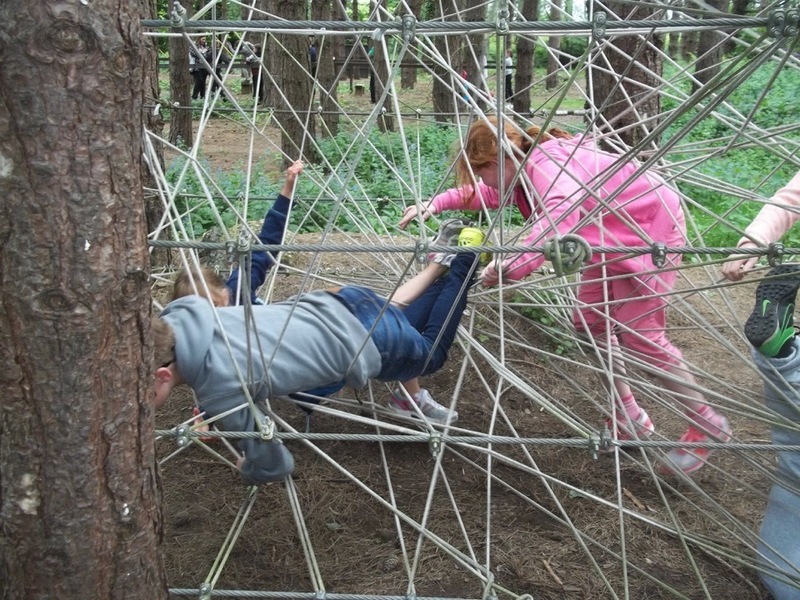 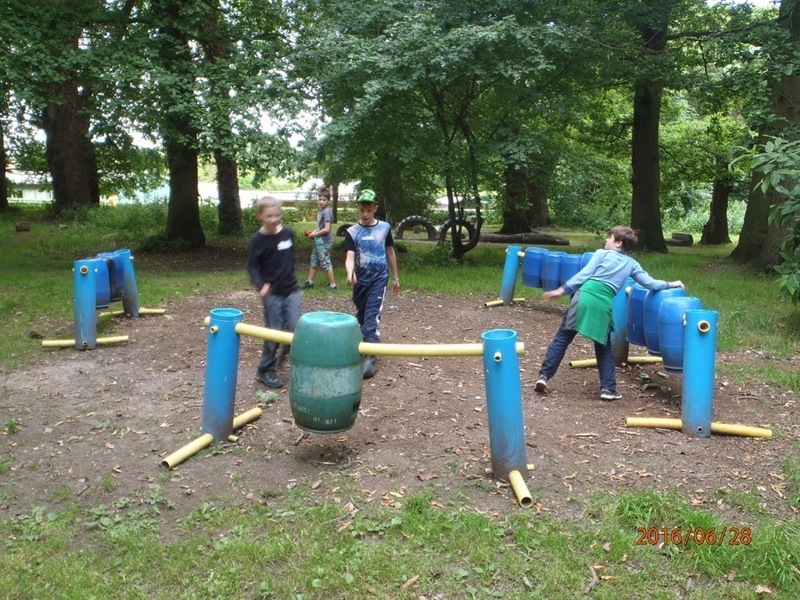 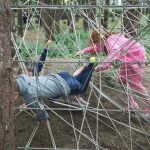 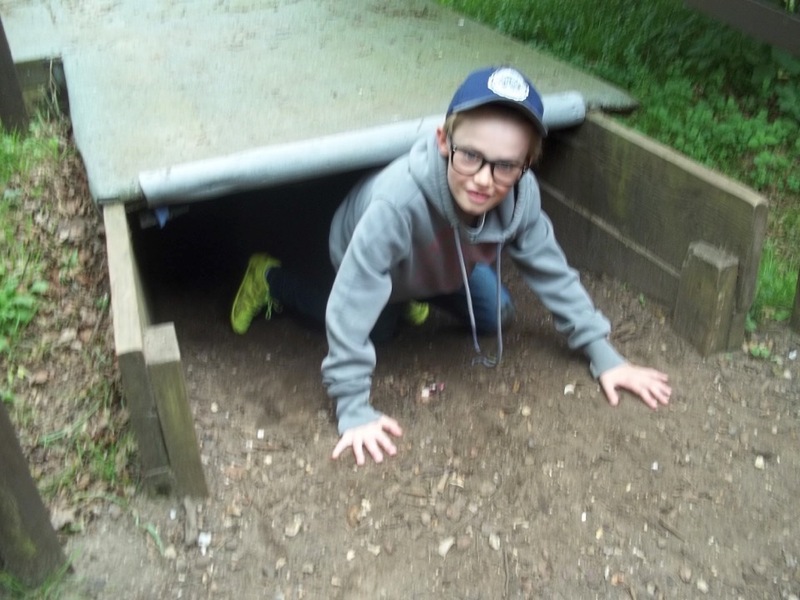 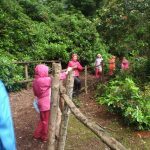 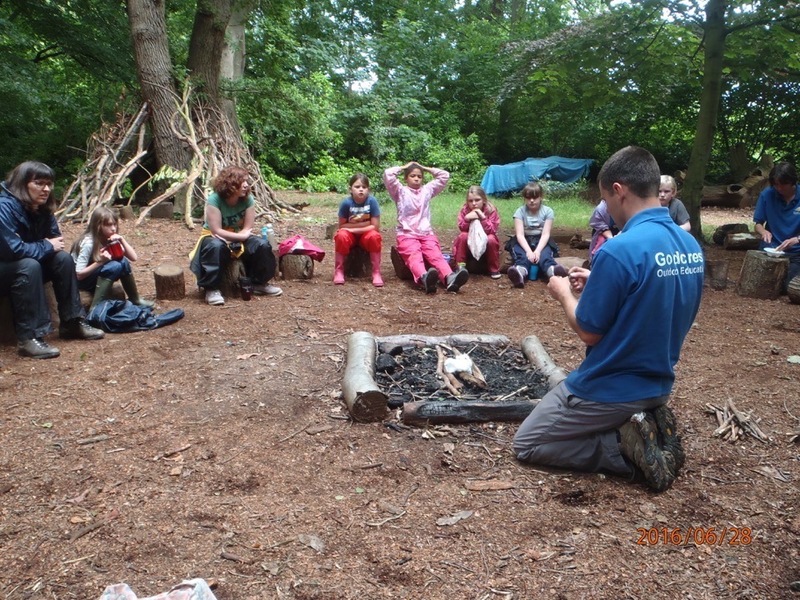 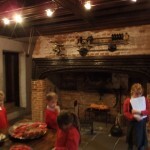 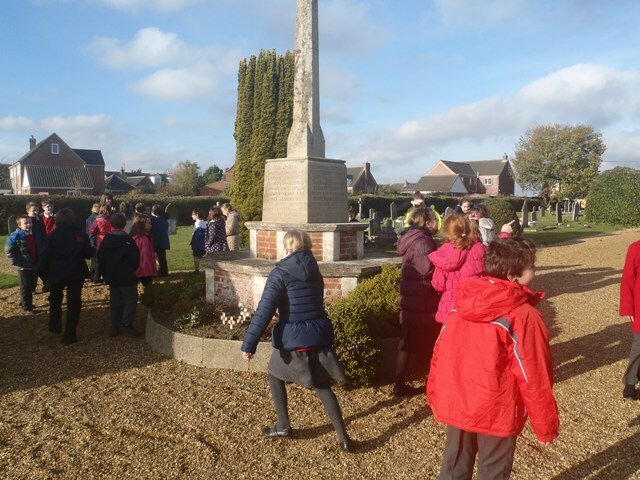 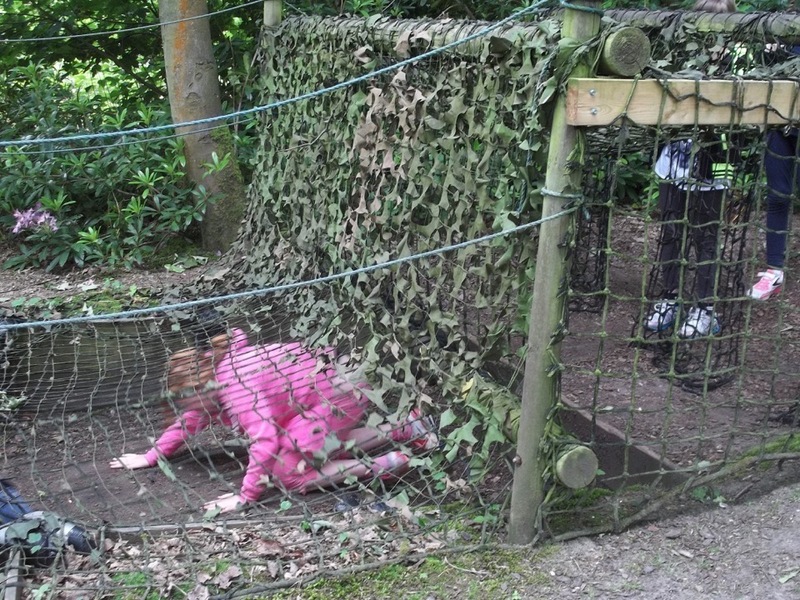 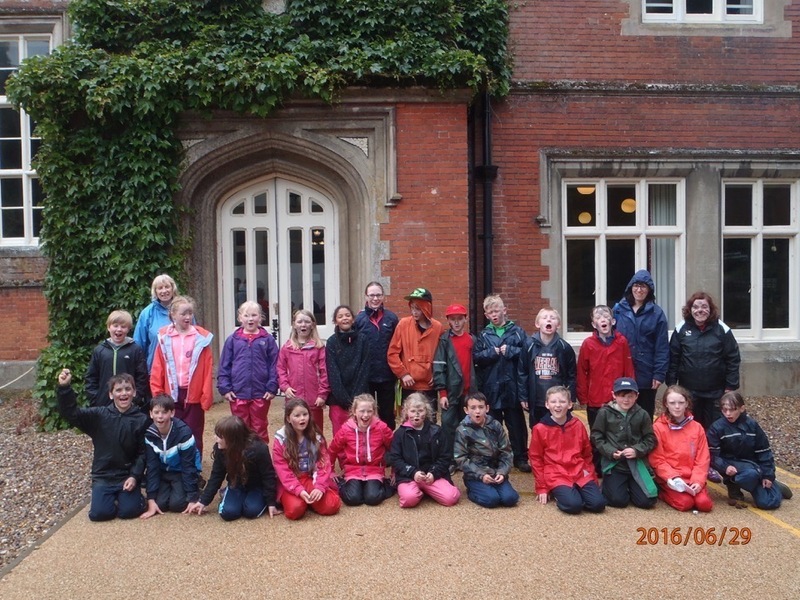 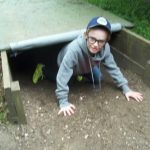 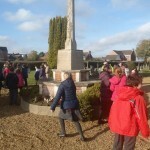 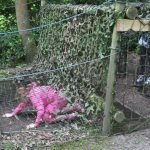 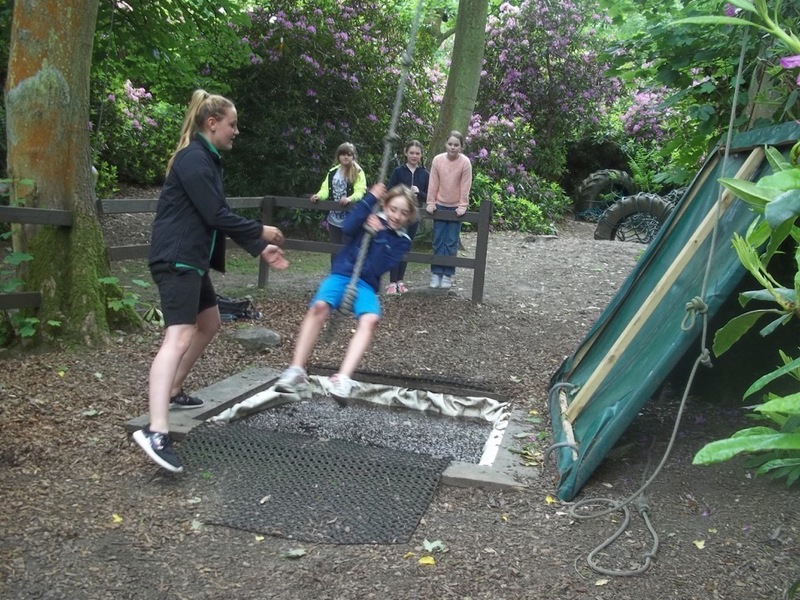 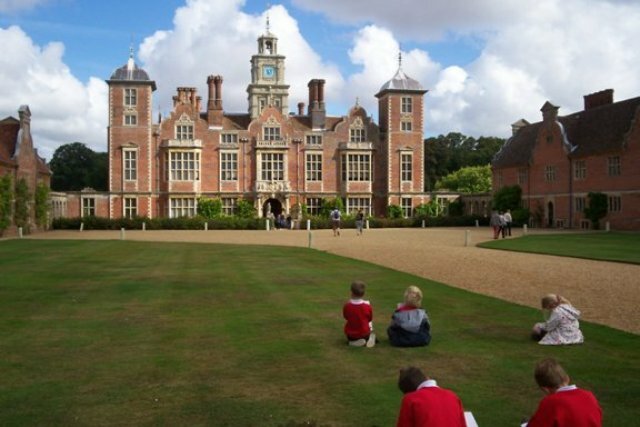 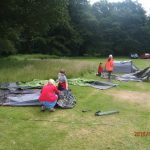 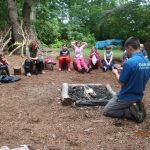 Year 4 pupils visited Holt Hall in Norfolk for an overnight camp and outdoor learning.